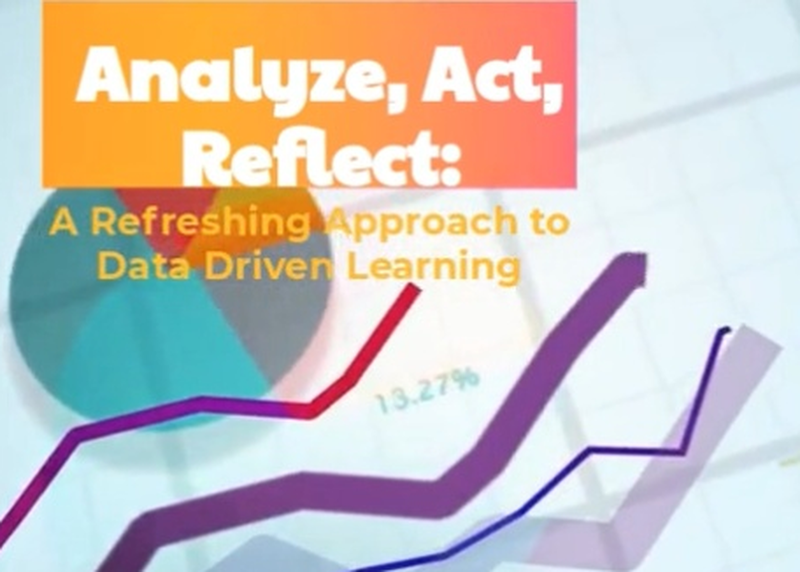 In New York City, Youngstown, and West Virginia, three teams are building and testing a new generation of tools designed to promote cycles of reflection and learning driven by actionable data. These three tools are supporting frequent cycles of reflecting on and creating action plans for teacher development, instructional culture, and school accountability measures. Hear about the lessons learned, constraints, and what's next and how you can implement in your own context.